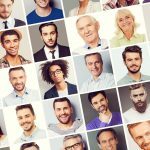 Home » Why Doesn’t Recruiting Care about Quality of Hire? Recruiting doesn’t care about quality of hire. There. I said it. And before everyone in the recruiting industry descends on me with pitchforks in hand and torches alight, let me explain how I came to this conclusion. 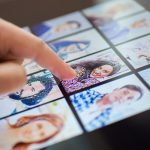 During some recent research on key recruiting metrics I found a dozen or more authoritative sources, each of which offered their view of the 7 or 10 key metrics that every recruiting team should adopt. There was significant overlap between them: cost-to-hire, time-to-fill, applicant:hire ratio, applicant-by-source, offer:acceptance ratio were very common. But, conspicuous by its absence, was the one that most stakeholders would agree is at least equally important: quality of hire. In the rare instances when itwas mentioned, a disclaimer usually accompanied it, explaining that quality of hire is: a) qualitative; b) hard to define; and/or c) outside the domain of recruiting. I respectfully reject all those excuses. Recruiting’s job is to attract and select high-potential, high-quality employees, so the quality of hire measure needs to assume a high-priority place on the recruiting performance scorecard. Having said that, I’ll stipulate that measuring quality of hire entails understanding and collecting data from stakeholder departments, but those data should be easy to get. Most departments have a set of metrics that they are held to and are published on a regular and frequent basis. Stakeholders should be more than willing to share these data, especially if it means higher quality hires downstream. For example, a key metric for a sales organization may be quota attainment. Since this is how sales people get paid, it is one of the most heavily scrutinized in the whole company. 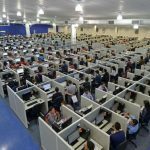 To take this notion even further, look at any company that has a call center as part of its organization. Metrics are frequently reported and driven all the way down to the individual contributor level, which actually makes quality of hire reporting easier and more relevant. These often include retention at key post-hire milestones, customer satisfaction, first call resolution, and sales conversion rate. Recruiting may argue that long-term performance is more dependent on ongoing coaching and training that is mostly out of their hands. True, to some extent. 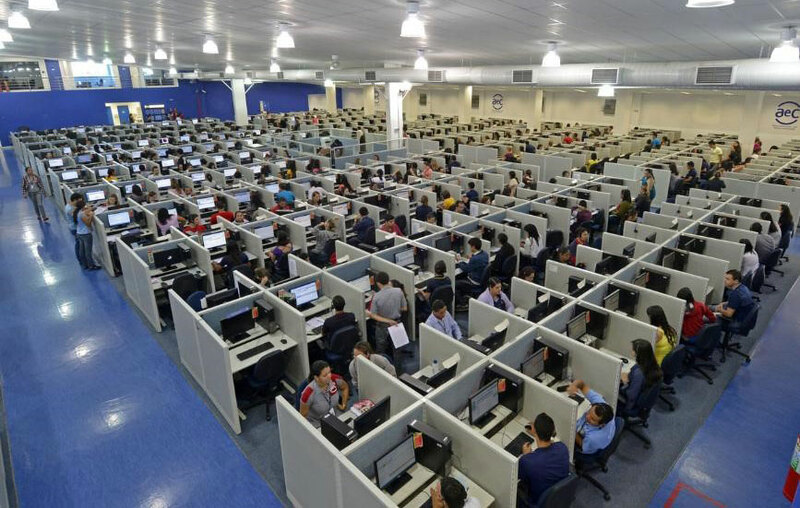 Using the call center example again, the time window within which a new hire is most vulnerable is normally during training and the first 90 days on the job. This is still well within the window of recruiter selection decisions. After that, the direct effect of the recruiter begins to diminish. Reporting new hire performance to the recruiting team against key stakeholder measures will help recruiters become more attuned with what constitutes a high-quality hire and not. Using systematic modeling methods, recruiting can use this information to uncover key clues in an applicant’s pre-hire behavior that can be used to predict post-hire performance against the stakeholder measures that matter most. Over time, this results in better-qualified applicants hired and increased stakeholder satisfaction. And, it further elevates the recruiting team’s strategic value to the overall organization. So let me walk back my original statement that recruiting doesn’t care about quality of hire. I’m sure they care, but just aren’t well-equipped to measure it in a meaningful way. Enlightened recruiting teams that view quality of hire through the lens of how their stakeholders are measured will deliver enhanced value to the organization.